Earn pilot rewards with jetCenters’ Captain’s Club Rewards Card. Credits will be added whenever you purchase fuel at any of our jetCenter locations! Gateway to Rocky Mountain National Park. 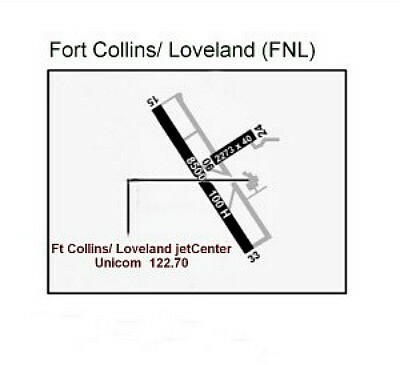 Fort Collins-Loveland jetCenter is located at the Northern Colorado Regional Airport and is the only FBO in Northern Colorado open 24/7 and the gateway to Estes Park. 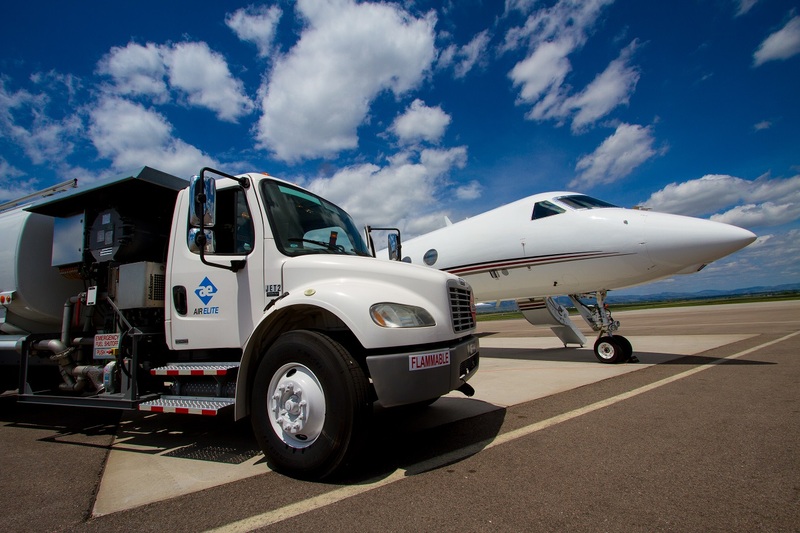 Competitive Fuel Prices, Free Wi-Fi, WSI Flight Planning, Transient Hangars, Private Crew Lounge, Crew Cars, Crew Showers, Deicing Type I & IV and Hot Fuel for Helicopters. Continue south on west frontage road to the Northern Colorado Regional Airport sign. Turn right; continue all the way to the end of the road staying to the left. Pass under the interstate to the traffic light. Turn left onto Earhart Road continue all the way to the end of the road staying to the left.